Time seems to be flying by here at Natal HQ! Not only will our newest addition be a whole month old next week (I am still in denial about that one!) 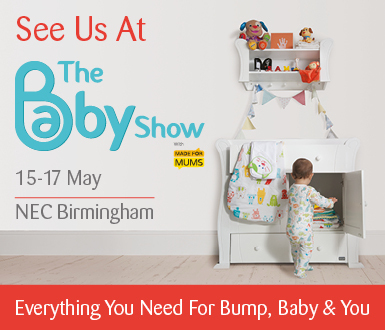 but we are delighted to be travelling over to Birmingham NEC for The Baby Show once again to run our antenatal and parenting classes live from our two show classrooms! 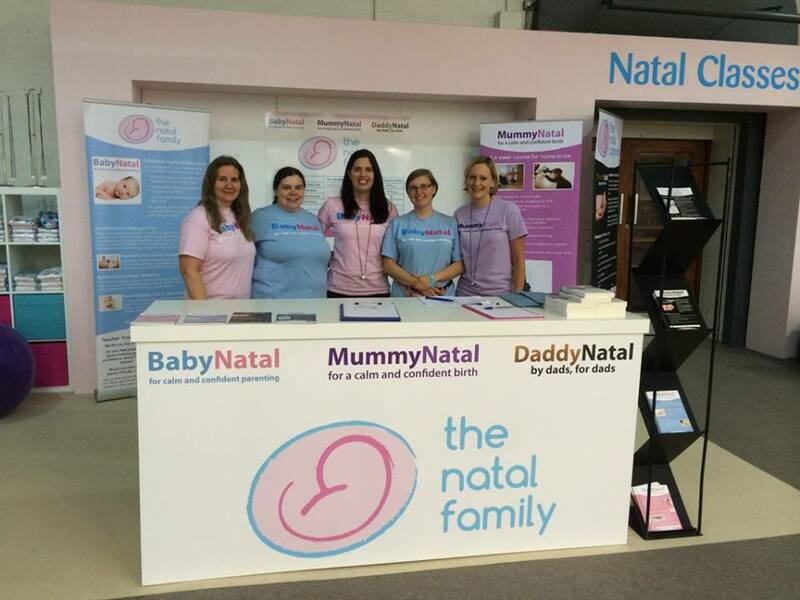 MummyNatal will be on hand each day of the show, providing a chilled-out zone for any mums-to-be to come and find some calm through some breathing and meditation practice, and we’ll also give you some ideas about how to use those skills in your birth too. At the same time as our MummyNatal classes, are our DaddyNatal workshops, where expectant dads can learn all about their role at birth – YES, there is a lot more dad needs to be doing than mopping a brow, and DaddyNatal shows dads in a very down to earth and practical way, how to help make the birth a positive experience for everyone. Our very popular BabyNatal classes are perfect for finding out everything you need to know about baby – our Practical Baby Care workshops are an A-Z through all the practicalities of a newborn, our Colic and Calming workshop support you to explore some different techniques for easing your little ones cries and troubled tums, while our Baby Sleep workshops help you learn about how newborn’s sleep, what is normal and different ways to support them and yourself through it all! Of course, we will also be on hand for anyone to drop by who has a question or a query. You can find us at the Show on stand H1, just on your left hand side as you come in the main entrance. We have lots of teachers who will be available to answer your questions, and a shop full of goodies from lovely organic clothing to baby slings, cloth nappies to swaddling blankets, so don’t hesitate to pop by and say hello! Of course, there is LOTS more at the UK’s leading pregnancy and parenting event, including lots of stands with 1000s of products for you to try before you buy, special offers and goodies! It really is a family friendly day out with the Aldi Mamia Changing Room with complimentary nappies and wipes, a Free Crèche with Huggies, Fun Activities and Soft Play for little ones, Daily fashion shows and the free Emma’s Diary ‘Shop & Drop’ & ‘Collect-by-Car’ Services. *Tickets available in advance only, offer based on standard ticket price of £20. Max. Transaction fee applies. Box office closes on 14/05/2015. 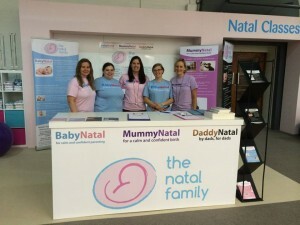 This entry was posted in Uncategorized and tagged 2015, Antenatal classes, babynatal, Birmingham NEC, daddynatal, MummyNatal, The Baby Show, The Natal Family by steph. Bookmark the permalink.